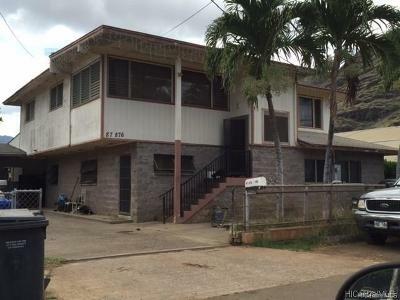 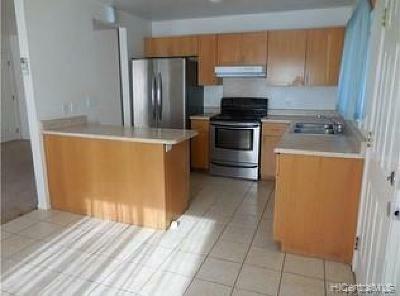 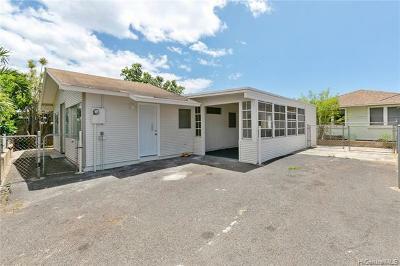 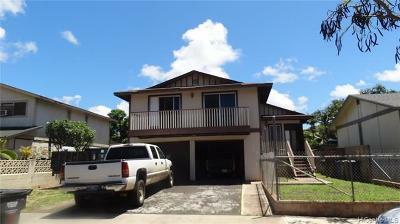 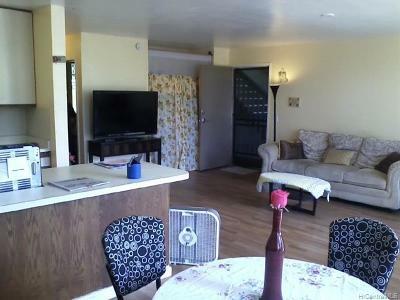 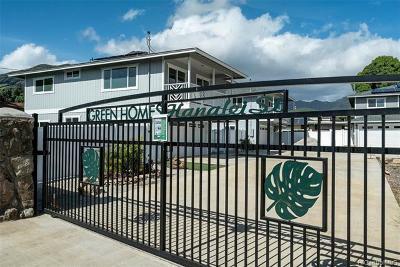 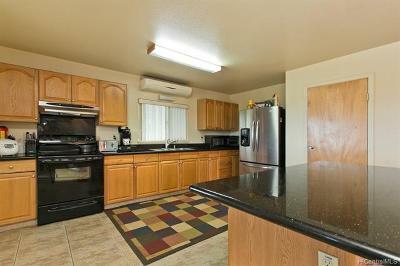 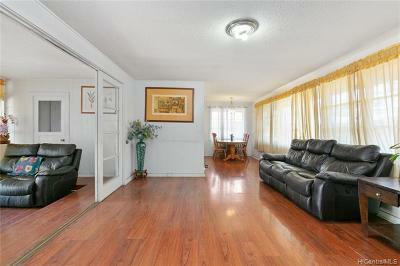 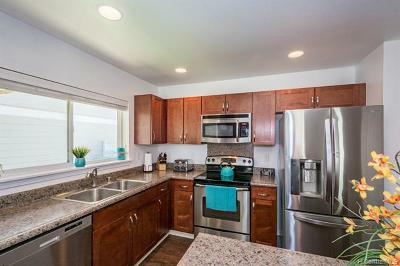 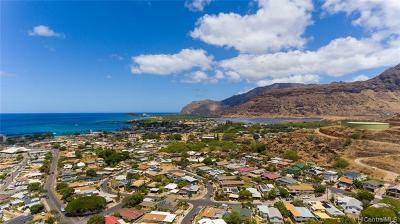 $335,000 Waianae, HI Courtesy of The Realty Company, Ltd.
$720,000 Waianae, HI Courtesy of Coldwell Banker Pacific Prop. 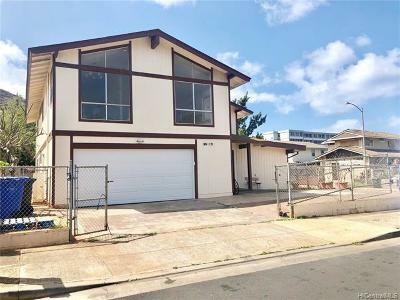 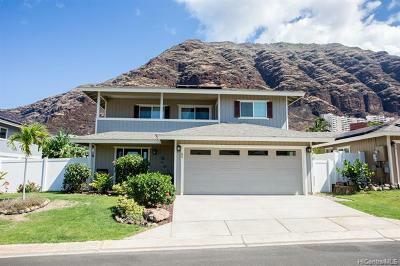 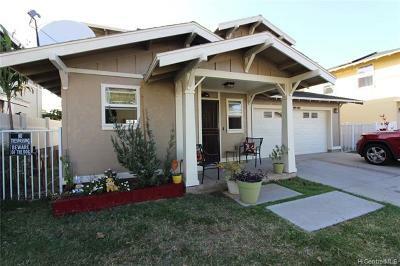 $409,000 Waianae, HI Courtesy of Coldwell Banker Pacific Prop. 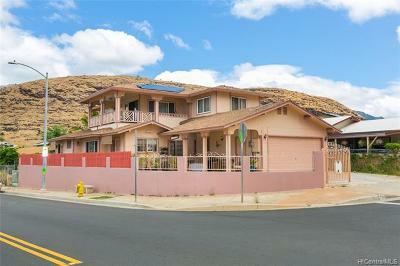 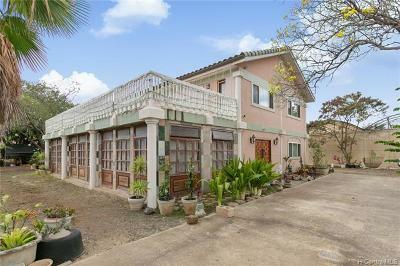 $560,000 Waianae, HI Courtesy of Coldwell Banker Pacific Prop. 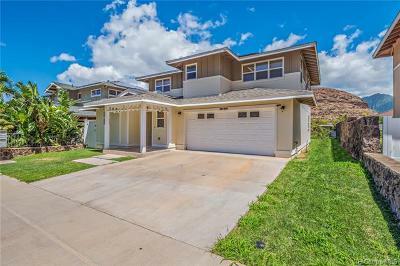 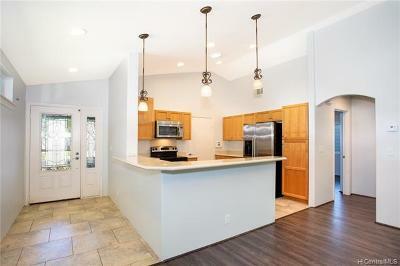 $599,950 Waianae, HI Courtesy of Coldwell Banker Pacific Prop. 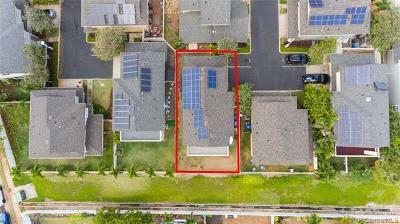 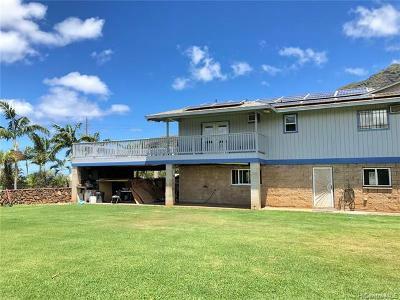 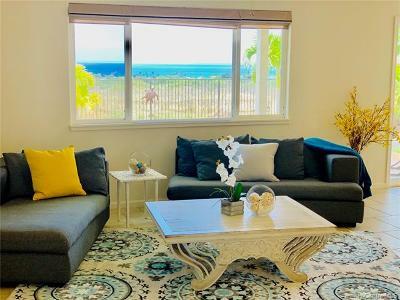 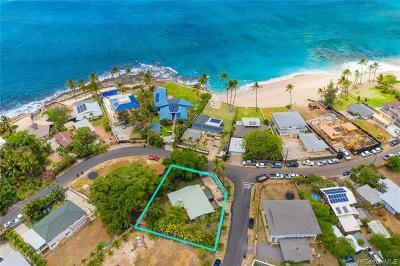 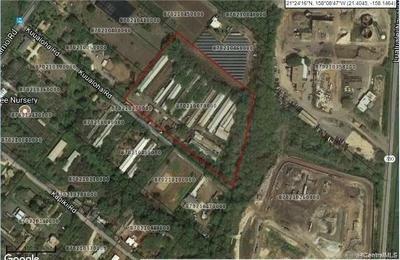 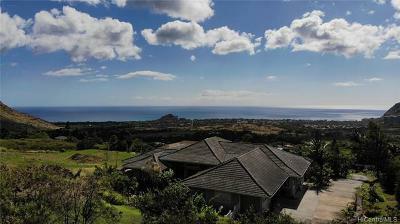 $950,000 Waianae, HI Courtesy of Trans-Pacific Realty Inc.